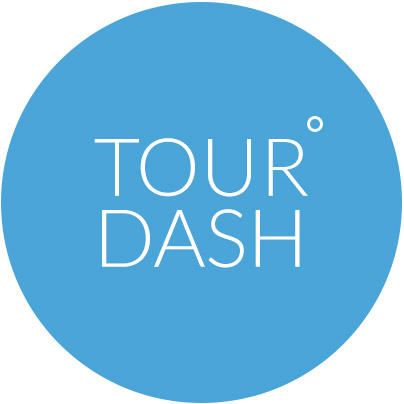 You can give your reseller access to your TourDash virtual tour. In this way your reseller can access it in order to help you with setting it up, editing and maintaining it. On the “Tours” page of your account, click on the green “Edit” button. On the “Edit” page click on the key symbol, which presents the security settings of the tour. The “Security” tab allows you to give your reseller access to the virtual tour. Just select the option “Allow reseller to access this tour” and the reseller will be able to access it. To save any changes you have made, press the green “Save” button. If you want to return to the “Edit” page of your virtual tour (and not lose any changes made) you can press the blue “Save and exit” button. You can also watch this tutorial.